A project that I did just for fun. 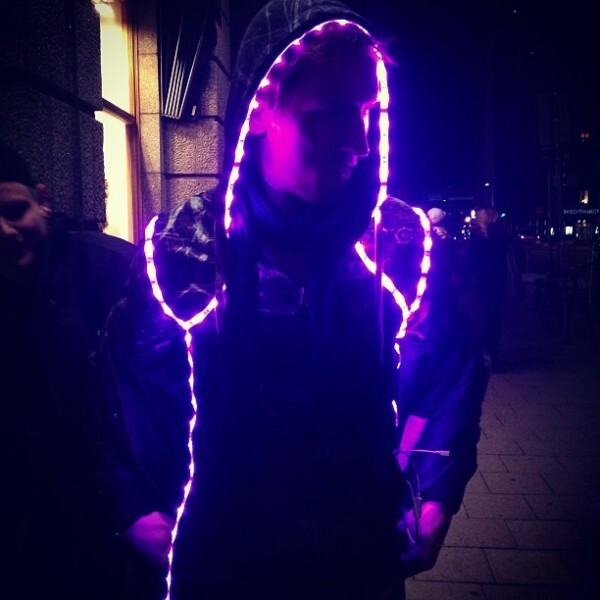 We had a Halloween party and I didnt have any good costumes or money for that matter, but what I did have was a worn out hoodie, an rgb led-strip, a soldering iron and a lot of AA batteries. The result was my brilliant Halloween RGB Ledsuit. 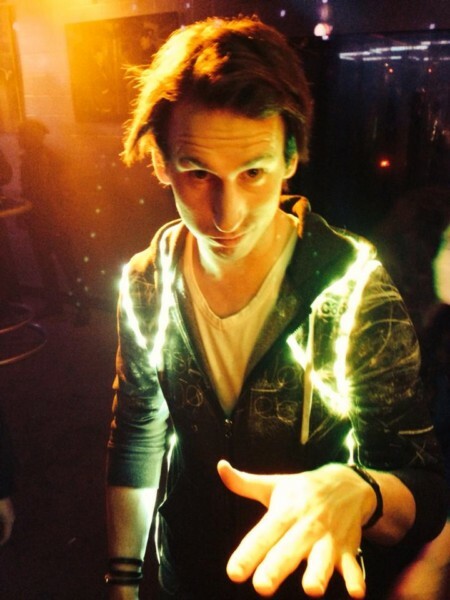 Fully functional with different lighting modes, strobe effects, and 256 different colours, it was an instant hit.